First, set up a generic class Google account. This could be a regular Gmail account or a Google Apps account, it really doesn't matter. 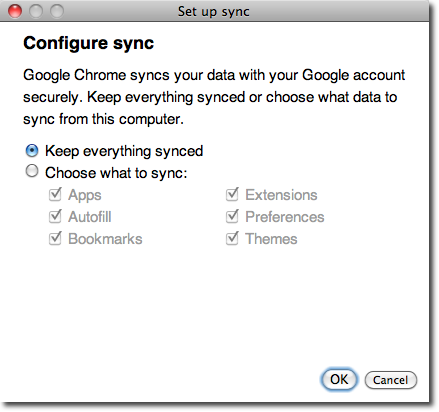 You just need an account to set up the sync.